We know that God understands the situations we face because He made us and sees everything that happens to us. We also know He understands because He has been to earth and experienced life as a human being. 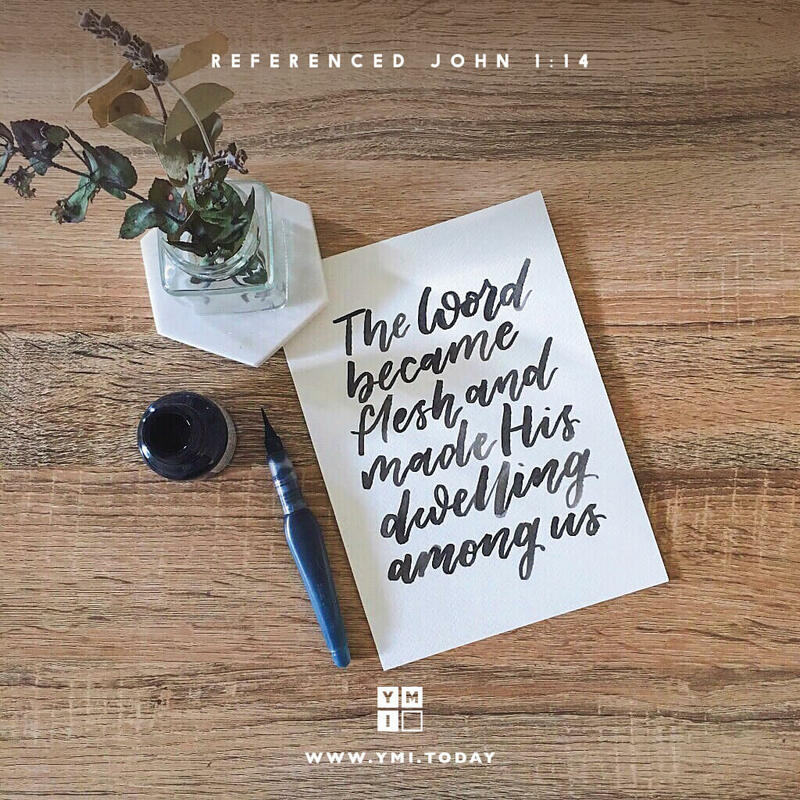 He “became flesh and made his dwelling among us” as the person of Jesus Christ (John 1:14).